The historical Heard-Craig house in downtown McKinney is a great spot for portraits. 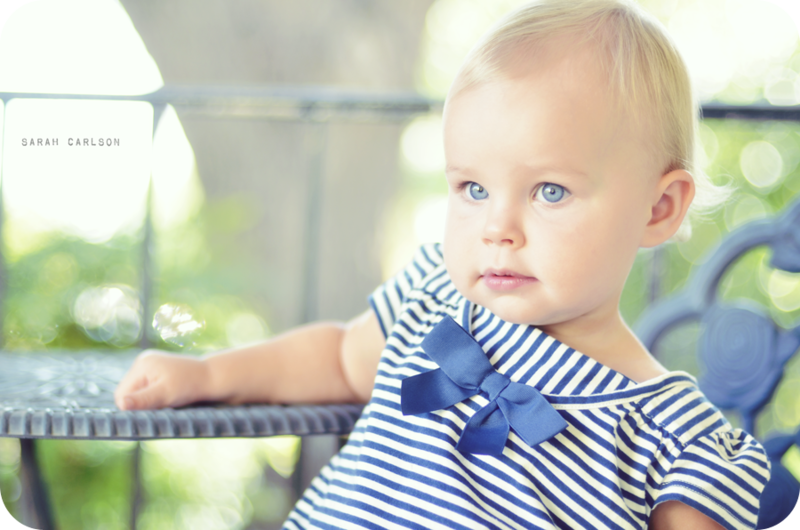 Only problem is that Kate doesn't "model" for me quite yet. She runs from place to place, getting into things she shouldn't. I guess I should say that someday it will be a great spot for portraits. When I called the historical society to make an appointment for our group at the house, she gave me instructions to keep our children with us at all times and keep them out of the gardens. 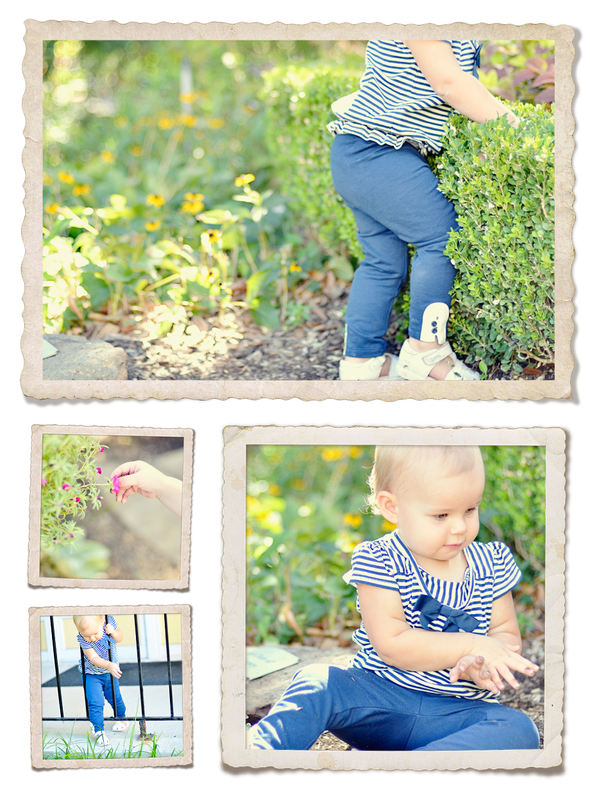 Here's a collage of pictures I got of Kate doing nothing but getting into the gardens. I'm sure the lady from the society would have had a fit. Sorry, lady! At least she didn't step on the plants or pick any flowers. I don't think.